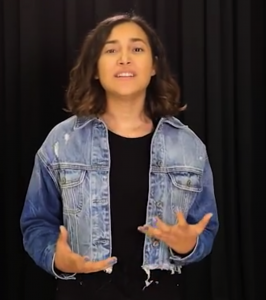 LatinaLista — Latinas stand at 25 million strong in the nation. By 2050, it’s estimated that Latinas will comprise 15 percent of the total population — a sizable portion who, unless things change at the ballot box, will remain as one of the largest groups underrepresented among elected leaders. Currently, Latinas have made very small gains in state and national political offices. Out of 79 women holding seats in the House of Representatives (total: 435), only 9 are Latina. No Latina has ever held a Senate seat. 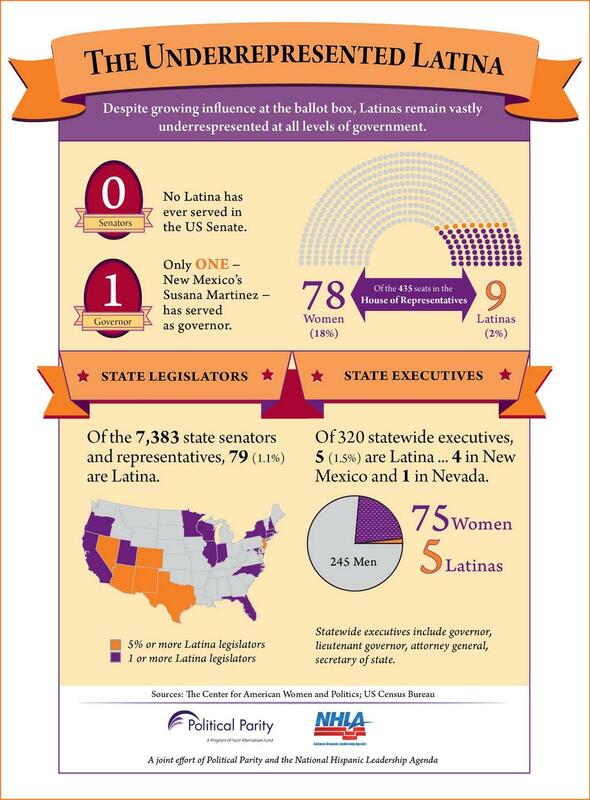 Out of 1,789 women state legislators (total: 7,383 state legislators), only 78 are Latina. Of the 75 women holding statewide executive positions (total: 320 executives), only 5 are Latina. There is only one Latina governor. 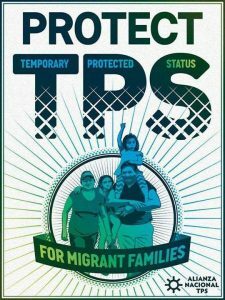 Efforts to impact the status quo have been created in the past — PoderPac, Hispanas Organized for Political Equality, TPP-ACE — but with 25 million and growing, there’s a need for more such organizations to help Latinas realize the ultimate American Dream. The latest organization to fill this need is Latinas Represent. A partnership between the National Hispanic Leadership Agenda and Political Parity – an organization with the focus to increase the number of women in the upper levels of government, Latinas Represent’s sole focus is to increase the number of Latinas in elected office. Launched today in Denver, the organization released a report detailing the dismal representation of Latinas in political office and why there are so few. Through interviews, surveys, data analysis and focus groups, the organization discovered that a combination of reasons discourage Latinas from running for office — all which the organization says can be overcome and need to be if the nation’s political system will ever reflect the true demography of the country. Restaurants are too freaking loud. This app helps you shame them.